Whew! Lots of fun things to do this month! 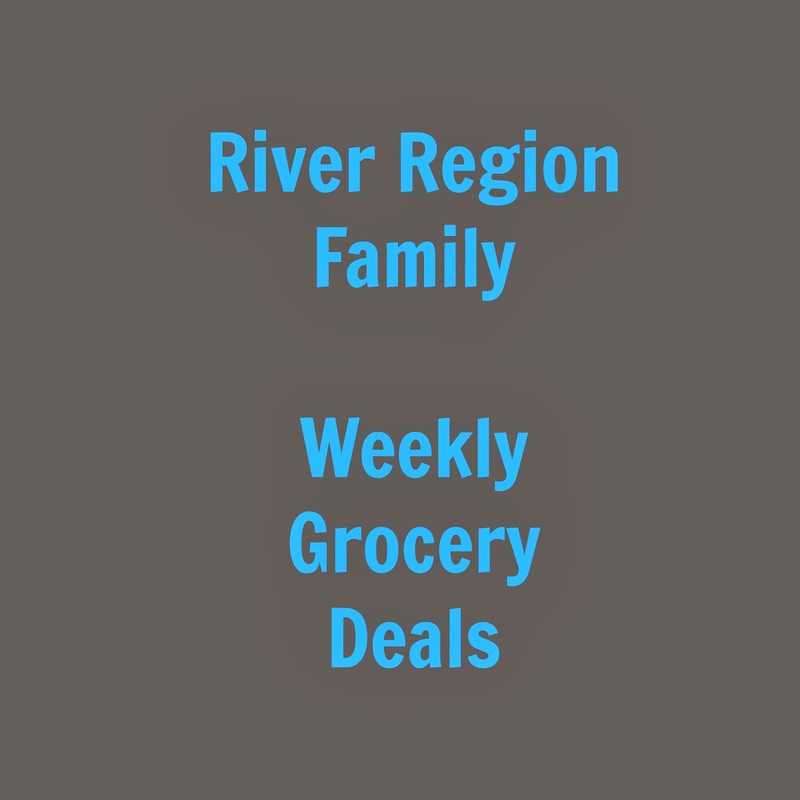 If you see any other events, please leave a comment, post on the River Region Family Facebook page or send me an email. Thanks! Event is Free. Admission for museum only. All tours begin at the Prattaugan Museum and Visitor Center on the corner of Main St and Chestnut, across the street from City Hall and last about and hour and a half. April is National Kite Month. Build or bring your own kite and join in the fun. Call to get your name on the list 334-595-0800. Come join the Montgomery Museum as it introduces its new puppet show, The Art of Baking. Children are engaged as they visit a bakery run by colorful animals from different parts of the world. The characters show children how it takes everyone working together to turn the bakery’s yummy treats into art. Children are shown that the bakery’s cakes are created using color, shape, and line. Various works of art from MMFA’s collection make an appearance during this exciting production. Please contact Jill Byrd at 334.240.4359 for more information. Eggstravaganza is a family fun gathering featuring inflatibles, games, crafts, and egg hunts the Saturday before Holy Week to prepare our hearts for Easter. Age appropriate egg hunts have been designed for toddlers through 5th grade children. The event is free and open to the public. Build Emmett's car from the Lego Movie. Ages 5 and up. While Supplies last. Kids 12 and under free. Tickets for sale for children's activities and food vendors available. This free program offers young children and their families special stories and simple arts and crafts activities related to works of art in the Museum galleries. A different work of art and story is presented each month. The entire community is invited to attend an Easter Egg Hunt on the grounds of Lakeview Baptist Church, rain or shine. There will be free hot dogs, cupcakes, candy and prizes!!! The Easter Egg Hunt is for children age 0 to 12 years old so don't forget to bring your Easter basket!!! 7 pm - 8 pm Festival of Alabama Fiber Arts Meet and Greet the Vendor and Instructors. Free event open to the public. This is your chance to meet the workshop leaders and see examples of what you could make if you sign up for their classes. Over 20 very nice door prizes will be given away at this event. You won't want to miss it. This event will take place at the Universalist Unitarian Fellowship at 2810 Atlanta Highway. 9 am-6 pm Festival of Alabama Fiber Arts Fiber Workshops and Fiber Market. Free admission and parking. Charge for workshops. 9 am-6 pm Festival of Alabama Fiber Arts Fiber workshops and demonstrations and Fiber Market. Free admission and parking. Charge for workshops. 10 am Great Cloth Diaper Change and Green Parenting Fair Cloth diaper class, door prizes, record breaking cloth diaper change event and other fun! Mother's Day card. While supplies last. Get your kids into our summer crafting program, Passport to Imagination. The first 50 to register in-store get a free, exclusive Michaels™ Tote*. Seats are Limited! *First 50 travelers per store who register for Passport to Imagination® in-store get a tote! Offer only available in-store on 4/26 from Noon - 3pm. Limit one tote per child. While supplies last. No rain checks. Use code free2014 at checkout for free individual or husband and wife admission to the Alabama Homeschool Expo. Code expires Monday, March 31, 2014 at 11:59 p.m. So hurry and register. The Alabama Homeschool Expo is June 13-14, 2014 at the Montgomery Convention Center. "The Alabama Homeschool Expo is a “don’t miss” whole family two-day event with exhibitors and thousands of products where parents can review and purchase the latest curriculum, hear great speakers who give practical encouragement, and receive personalized help and answers to any question. Our workshops especially emphasize the practical aspects of working with children in ways that will promote their educational, social and emotional growth. From gifted children all the way to the struggling learners – you’ll find great encouragement at the Expo. Helpful parents and other experts are willing to spend the time to demonstrate exactly how to homeschool in a way that fits your family’s lifestyle, (from a wide variety of perspectives of course!) and specifically how to make your family’s homeschool journey enjoyable and satisfying." You know I try very hard to keep up with "goings on" around these parts and I found very few "goings on" for this weekend. So that makes it a perfect weekend to load up the family and try something new. Today, I just want to share a fun thing that you can do in Montgomery that you may not have known about. 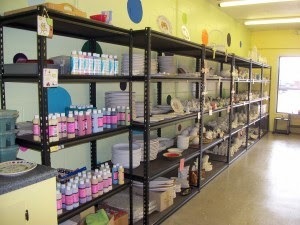 Paint and Clay is a paint-your-own-pottery (and canvas) studio in Montgomery. If you've never been to a paint-your-own-pottery studio, here is how it works: You pick the pottery piece you want to paint, choose your paint colors and create your own one-of-a-kind piece of artwork. It's for all ages. Paint and Clay Studio has a huge selection of bisque pieces to choose from, starting at $10.00 + tax. Price includes pottery, paint, glaze, and kiln-firing of the item. They'll even add your name and a date for FREE! Studio hours are 11am -6 pm Monday through Saturday. Paint and Clay does parties (or groups)! The pricing makes it easy, too: it’s simply the cost of the pottery piece per person (starting at $10 per piece), with an 8-person minimum. There are no hidden fees, and the required $20 deposit is deducted from the final cost of the party. The birthday party includes a special keepsake plate for the guest of honor that all the party attendees help decorate. Paint and Clay can also help you create a beautiful work of art on canvas for yourself for to give as a gift. Come in any time during open studio hours (11am to 6pm) Monday-Saturday and they will help you paint any of the canvas projects that you want to do. You know all those cute handprint and footprint paintings that you've been pinning on Pinterest but will never get around to doing because of the mess? Paint and Clay can do those for you. You just bring the hands and feet! Thursday nights are Family Painting Night at Paint and Clay! Each week features a different painting with step by step instructions. Paint and Clay does birthdays, church/scout groups, daycares... anyone who wants to paint together can have a party! This Easter start a new tradition. Paint a pottery egg and pass it down for generations. The eggs are $12 each or 3 for $30. Fill your basket with precious eggs painted by your little ones. You definitely want to follow Paint and Clay on Facebook because they sometimes run specials (like 10% off a pottery item) and announce them only on Facebook. All Facebook fans of Paint and Clay can get $5 off a canvas painting. Canvas paintings start at $20 for 8x10. 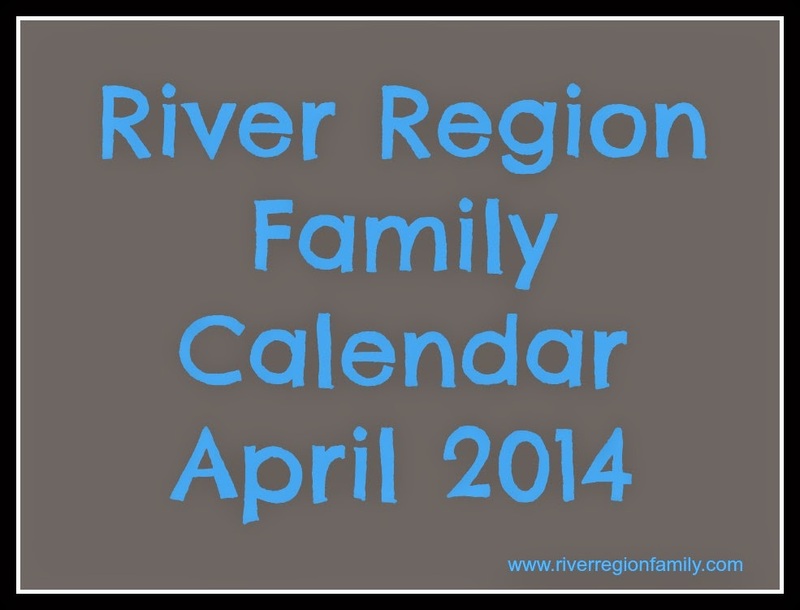 One River Region Family reader will win a $20 gift certificate to use at Paint and Clay on pottery or canvas. Come back here and leave a comment on this post saying that you did both of these things. I will check. Don't try to be all sneaky on me. :) If it's not on your profile, leave your email address, so I can contact you. For an extra entry tag a friend on the giveaway post on the Paint and Clay Facebook page! Share this post with friends and family. The more the merrier! Entries will be accepted until the end of 3/31/14 and I will announce a winner on 4/1/14!